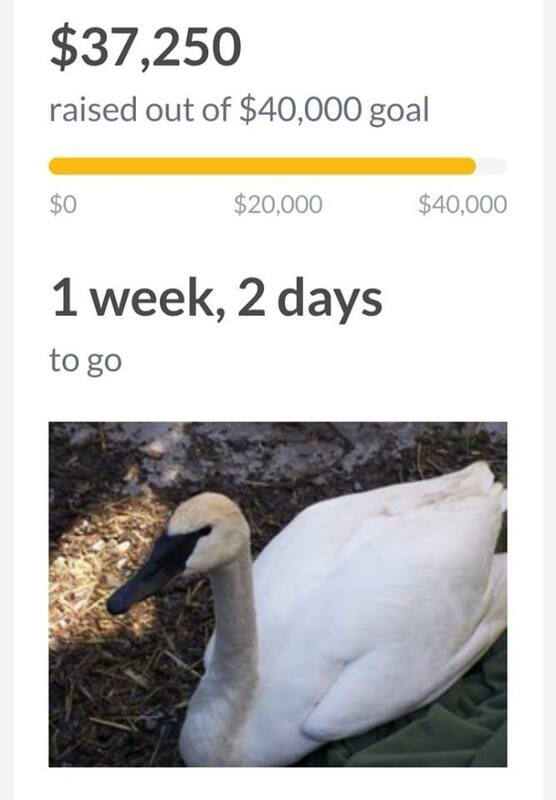 Thanks to your generosity, we are so close to our goal! Our campaign ends in December, if you are able to donate please follow the link below. 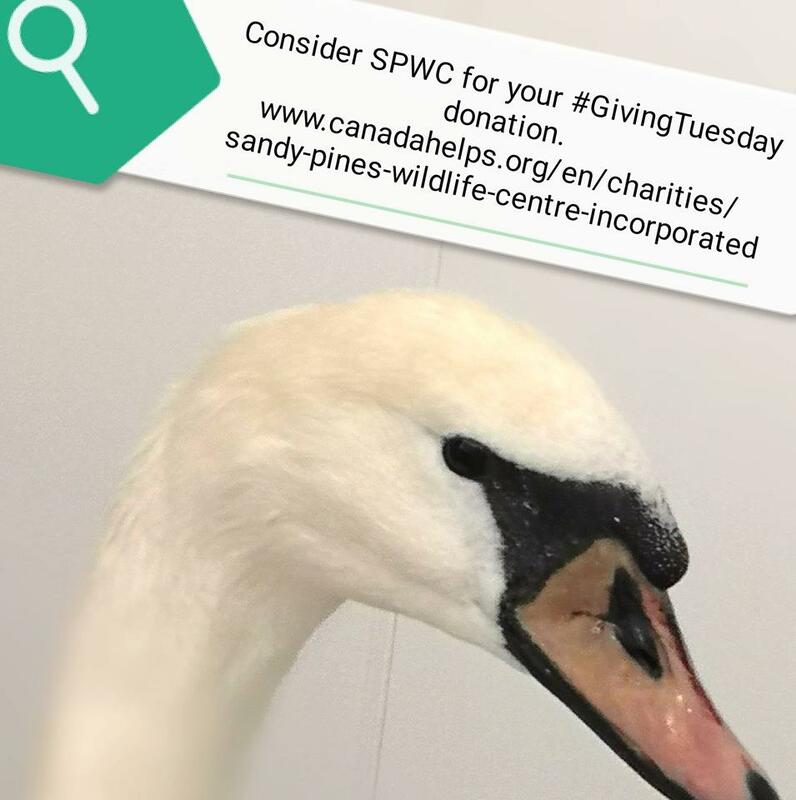 Consider our campaign for your #GivingTuesday donation!